This post is part of a series of responses asking for thoughts on “good mothering.” Please email me at TheMamafesto (at) gmail (dot) com if you would like to participate! When I hear “good mother,” I immediately picture a white woman tending to her children. 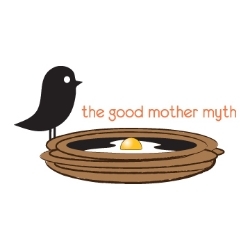 I admit the color of the “good mother” because it is important. Culture in the USA has made it clear that white women are good mothers. In the 1980s, black women became welfare queens. In the 2000s Latina moms had anchor babies. Yet during the past decade, white women are security/soccer/Wal-Mart moms.They are the “good mothers” worrying about their children when they vote. Will the world be safe enough for their children? Because of these depictions I catch myself trying to mimic what I “think” are white good mother rules. Am I spending enough time with my daughter? Shouldn’t i just buy her things that I can afford? Am I advocating for her enough versus letting her stand up for herself? Thankfully I have moments like when my daughter’s teacher comes up to me at pick up and can NOT stop raving about her. “She’s lovely have to have in class, such a leader, helpful, so smart…” to remind me that being a good mother is not about a set of rules to follow, but raising a good human being. 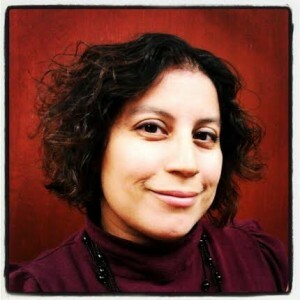 Veronica I. Arreola is a professional feminist who writes at Vivalafeminista.com, her blog about the intersection of motherhood and feminism. She directs a support program for women majoring in science, technology, engineering and mathematics (STEM) at a Chicago university.